If you are a professional who wants to work, live and settle in the European Union, the Danish Green card can give you this golden opportunity! There is a unique requirement vis-à-vis Danish Green Card acquisition. You must have full health insurance covering you and your accompanying family members until you are covered by the Danish National Health Insurance. 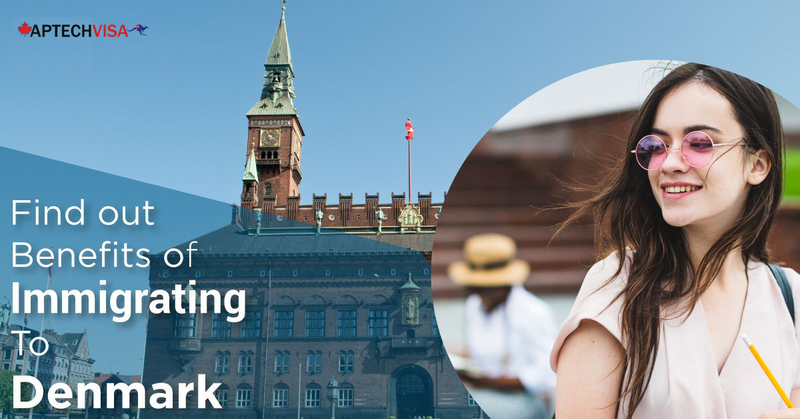 Moreover, you must be able to support yourself during your first year stay in Denmark. Education: Applicants are awarded up to 10 points. Language Skills: Applicants are awarded up to 30 total points (Danish language test). Work Experience: Applicants are awarded up to 15 points for paid skilled work experience acquired in the last 5 years. Age: Applicants are awarded up to 15 points. Adaptability: Applicants are awarded up to 15 points. In addition to fulfilling eligibility and points requirements, applicants must show that they have sufficient settlement funds to support themselves and their dependants after arrival in Canada. To take the genuine and reliable support to apply for a Danish Green Card you need to talk to our Danish green Card Immigration experts who can better do things for your Green card Visa. How Aptech Global Can Make Your Denmark Dream a Reality! At Aptech global, we ensure 100% success to you in delivery of your Denmark visa and enabling you to pursue your dream to settle overseas. 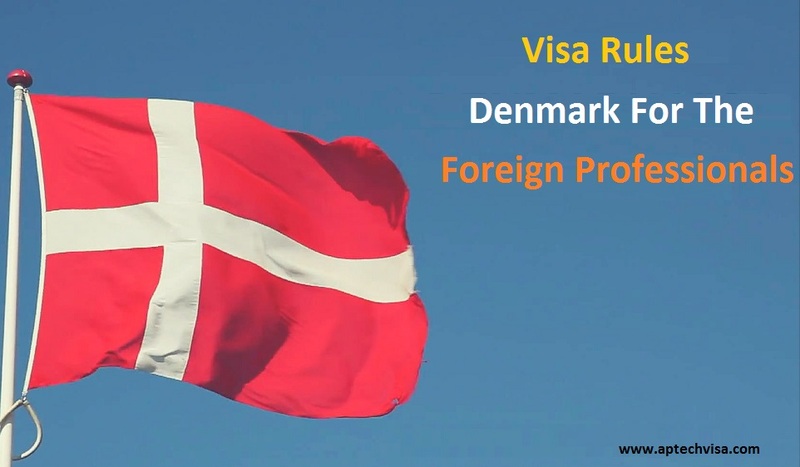 Our team of experienced professionals are having insights into the Denmark immigration sector and are well-versed with dealing with all types of permanent resident visa. Make your Denmark immigration journey reliable with us. Call us today at +91 8447281370 or drop your query at delhi@aptechvisa.com. * Note: The Green card Scheme has been repealed with effect from 10 June 2016. Applications for a residence permit under the Green card Scheme submitted before 10 June 2016 will be processed. What Are The Benefits of Denmark Immigration ? Where Can I Submit My Denmark Immigration Application ? How a New Citizen is Welcomed in Denmark ? How Will a Person Get a Citizenship ? Can I Afford The Living Costs of Denmark ? What is a Green Card Scheme ? What is ‘Extension’ in Denmark Immigration ?